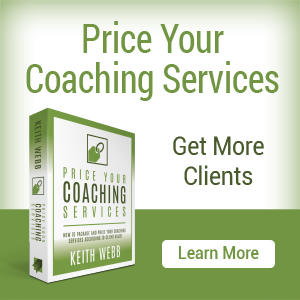 “I want to be able to ask better questions.” I hear this a lot from the leaders I train to coach others. Everyone is looking for magic questions that will create insight, foster innovation, and help people get things done. There are no magic questions. But there are powerful questions! 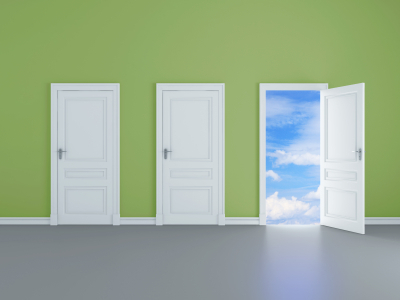 Powerful questions are the tools to help people discover new roads and to find answers. Many people are not naturally reflective. We all have a limited perspective. Questions are powerful when they provoke reflection in other people, causing them to think more deeply and creatively than they could on their own. What a year! This is the first year of www.keithwebb.com. I really appreciate that you take the time to read my posts. Even more, I’m thrilled to hear how you have adopted some tip to make your, or someone else’s, life better. Here are my top 10 posts from 2013. It’s a real potluck of topics. Each will help you multiply your impact if you take it to heart. 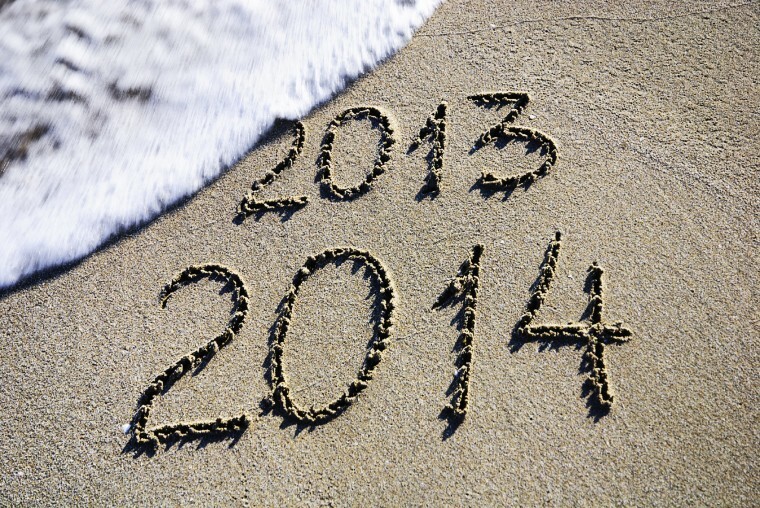 Thanks again for a great year, I look forward to being with you in 2014! 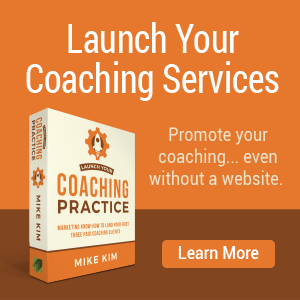 How to revise your training and 5 ways to provide follow-up coaching. Sometimes we have to do a thing in order to find out the reason for it. Sometimes our actions are questions, not answers. 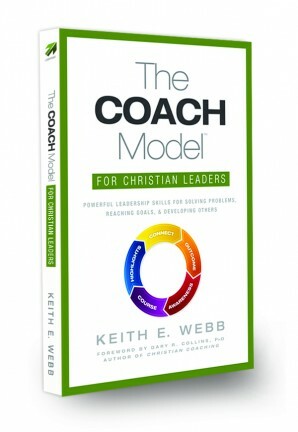 “Asking rather than telling, questions rather than answers, has become the key to leadership excellence and success in the twenty-first century.” That, in a nutshell, is the premise of this book. 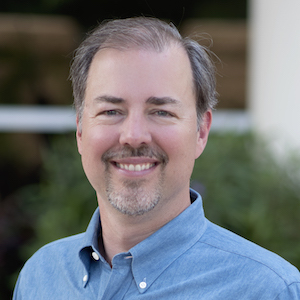 Marquardt who has taught and written extensively on action learning shares the wisdom of leading with questions. 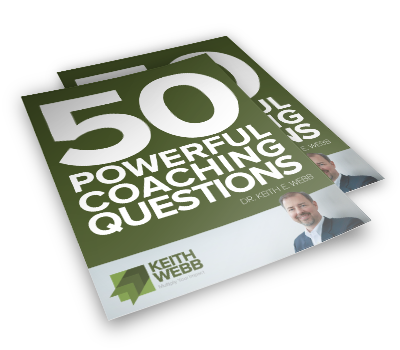 The book is divided into three sections: The Power of Questions; Asking Questions Effectively; and A Guide for Leaders of Using Questions. 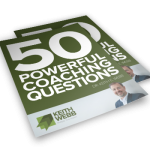 Throughout the book the author uses quotes from interviews of top business leaders about their use of questions. The Power of Questions begins with examples of disasters such as the sinking of Titanic, the explosion of the Challenger spacecraft, and the 1961 Bay of Pigs invasion. The cause of each disaster is attributed to a lack of questioning. Are you looking for answers? You might be better off searching for good questions! We often look for answers in the form of information. New books, teaching, and workshops attract our attention. Don’t confuse information gathering with answers. They are very different things. The University of California, San Diego did a study of how much information the average American takes in a day. 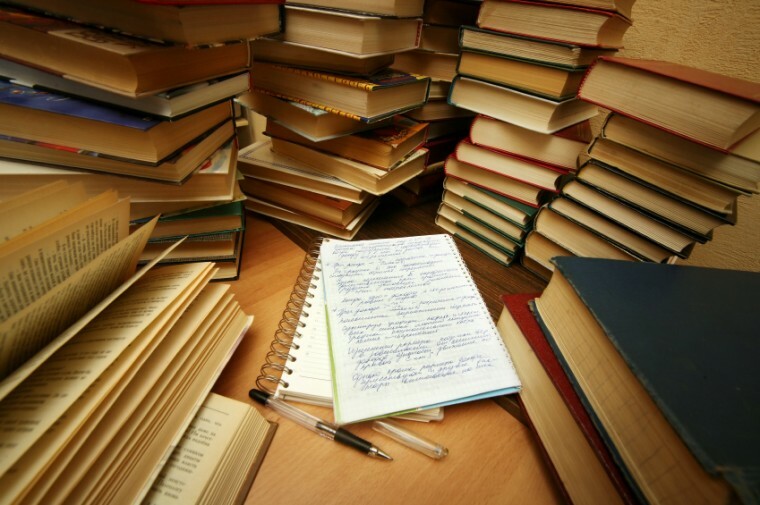 It’s 100,500 words or 34 gigabytes of data – a day! That’s like filling your computer’s hard drive every week. 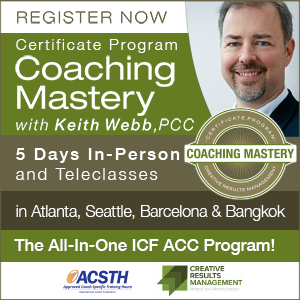 Do you have the leadership skills you need to solve problems, reach goals, and develop others? 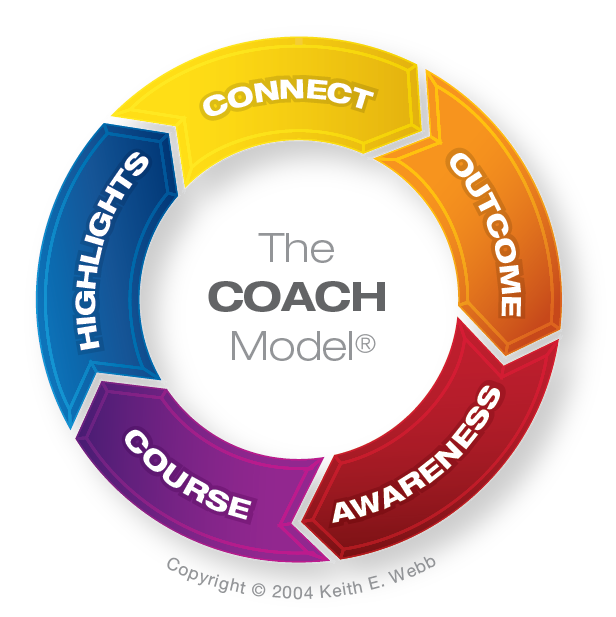 The COACH Model® is a radically different approach to leading people. Rather than providing answers, ask questions that draw out what God has already put into others. Learn how to create powerful conversations to assist others to solve their own problems, reach goals, and develop leadership skills in the process. Whether you are working with employees, teenagers, or a colleague living in another city, you’ll find powerful tools and techniques you need to increase your leadership effectiveness. Questions are not all equal. Some questions engage the listener, promote creativity, and generate possibilities. Other questions shut down creativity through the question’s pre-determined limited responses. I want to ask questions that generate creativity and possibilities, how about you? First, let’s look at what limits creativity. When we ask a question that includes an answer, the listener must respond to that answer, often with a “yes” or “no.” This type of question doesn’t cause a lot of reflection because the options for response are extremely limited.